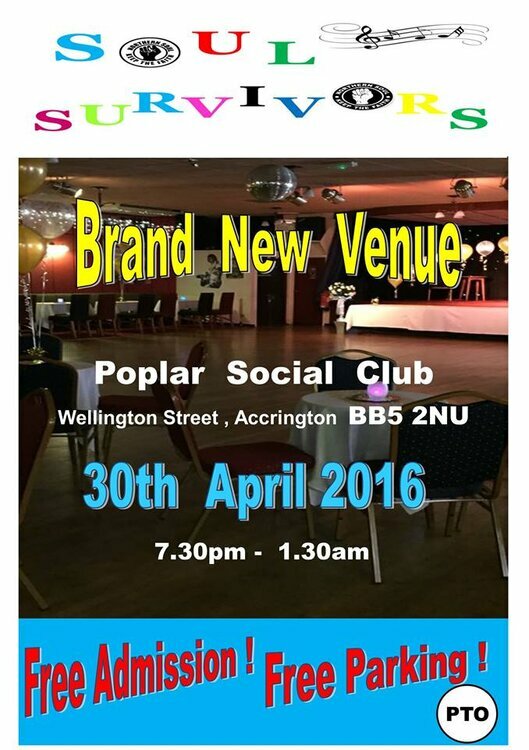 Our first event at the Poplar club,Accrington. New sound system. 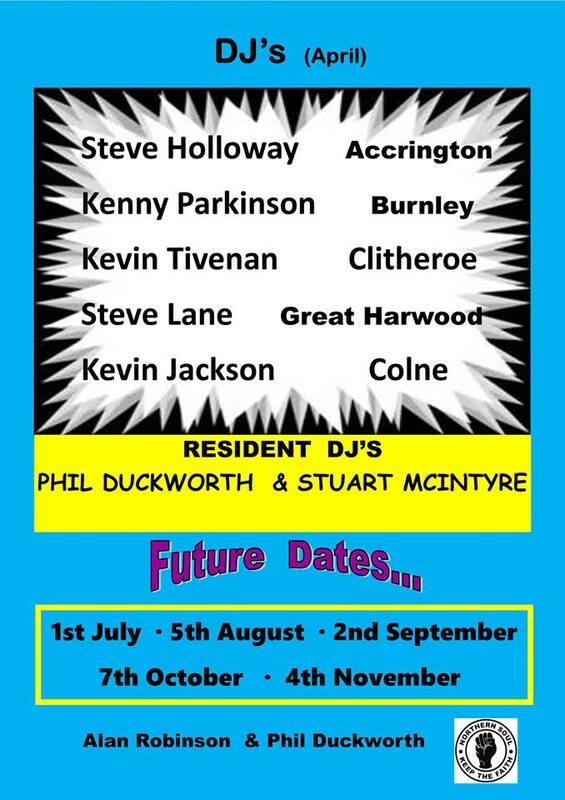 a great line up of local dj's.